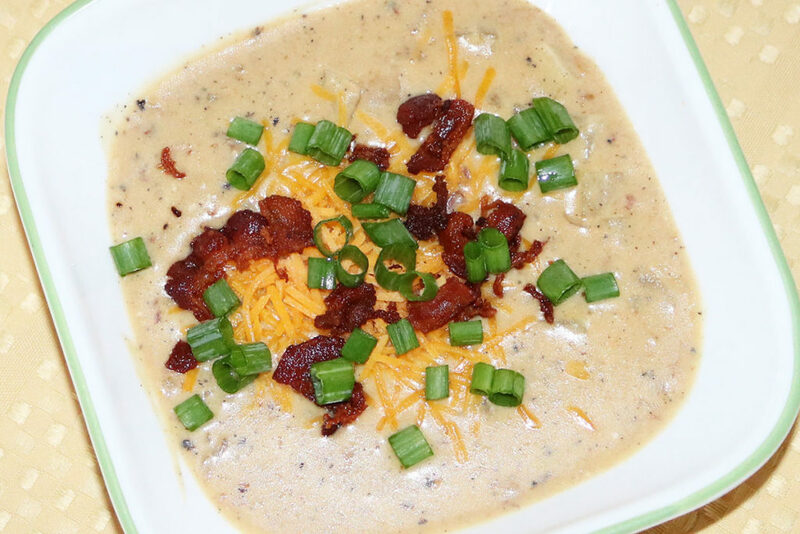 Loaded Baked Potato Soup - Easy One Pot Recipe! 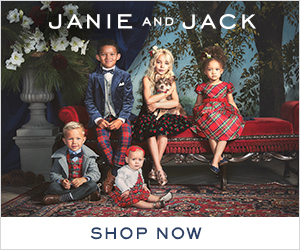 Creative Fun for the Entire Family! School is back in, which means so are dinners that are easy to cook and clean up after! 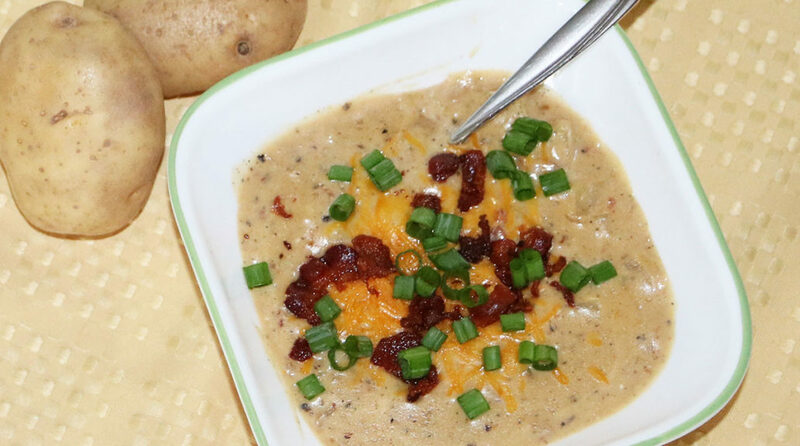 And this easy loaded baked potato soup is one of our favorites! 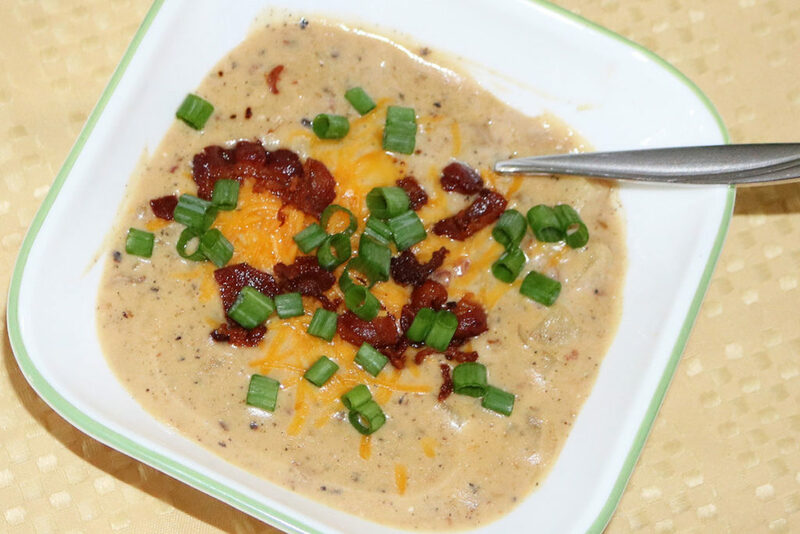 This loaded baked potato soup has all the feels and taste of the much needed back to school comfort food. Even better, is how easy it is to make and clean up! Since you only need one pot to cook this in, clean up only takes minutes. 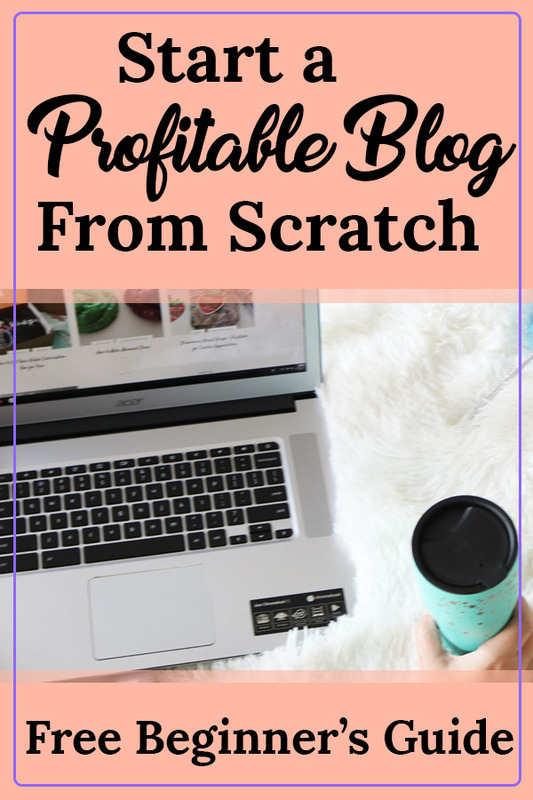 This post contains affiliate links and I may earn compensation when you click on the links at no additional cost to you. 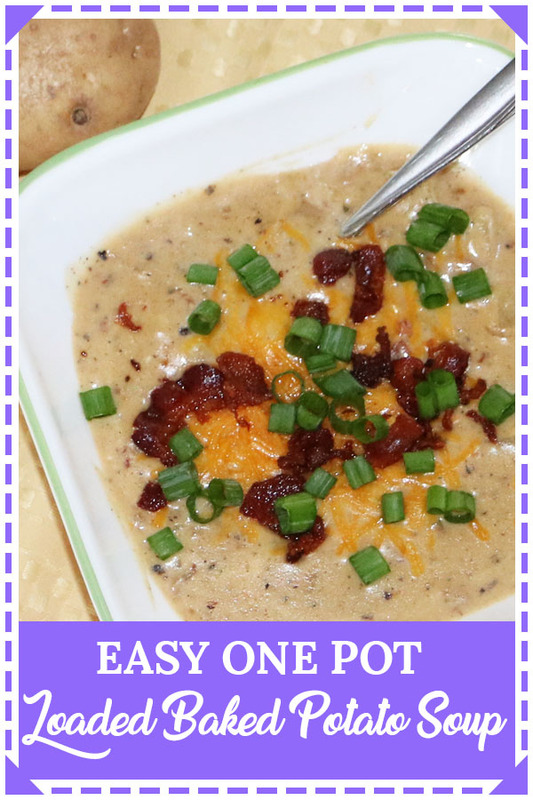 I usually make this loaded baked potato soup on the stove, but you could also use your instant pot if you prefer. If you go with the instant pot, you’ll follow most of the same directions. Use the saute feature to cook the bacon and saute the onions. Once you add the potatoes, milk and chicken broth you can then cook this portion for 1-2 hours on a slow cook setting or manually cook it on high for 10 minutes. Either way, the directions are pretty similar. Heat a soup pot over medium-high heat. Add bacon and cook until done. Remove bacon, set aside and crumble. Pour out all but 3 TBSP of bacon grease. Or if you prefer, you can dump all the bacon grease and add 3 TBSP of butter instead. Add onion and saute until the onion is soft. If you are not a fan of onions, you can skip the onions, it will still taste great. Once the onion is cooked (if using onion), add the flour and stir until well mixed. Stir in the chicken broth. Add potatoes, milk and 2/3 of the bacon bits and bring to a boil. Reduce heat to low and simmer until potatoes are tender (12-15 minutes). Stir occasionally so that the bottom does not burn. When the potatoes are soft, you can leave it chunky if you prefer. However, I like to use my immersion blender and mash a little bit of it up, while still leave chunks. Make sure to pin this recipe because your kids will be asking for it over and over again! Next Article Next post: The Summer JoJo Siwa Box is Bright and Sunny! That looks amazing! I love a good soup, and with Fall coming tend to make something different each week – perfect for dinner and then there are always leftovers for lunch. I am a lover of all things soup! This one looks delicious! Great recipe, we sometimes crave comfort foods. Delicious! Perfect soup and will be great for big family dinner starter meal! Mmmmm this looks so good and simple. Your pictures are beautiful by the way! Thank you for sharing. I love baked potatoes and I love soup. I can’t even imagine how delicious it would be to combine them together! Your soup looks amazing! I love anything with potatoes. This is such a great comfort food recipe. This is one of my favorite Fall/Winter soups! Thank you for sharing! This looks so yummy! I will definitely be making this! Oh – my – gosh! 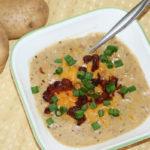 Baked potato soup is one of my top three favorite soups. I am printing this recipe and adding it to my must-try list. The boys would devour this. Yuuuuuummm! I am so ready for cozy foods. Bring on the soup! This looks so tasty and is one of my favorite soups to make. I will try your recipe the next time I make it this winter. There are so apologies in this recipe. Bacon grease, cheese, flour. This is a good, old fashioned recipe to warm the tummy during this upcoming cool weather. I think that my hubster would very much enjoy this soup! It’s not really diet approved!! But worth it! One of my favorite memories from childhood was coming to my grandmother’s house on Mondays after school and having a big bowl of her chicken soup. This soup sounds delicious and will also be a great comfort and memory for your children! This looks really good. Soup season is coming and this looks great. Welcome to Busy Loving Life! 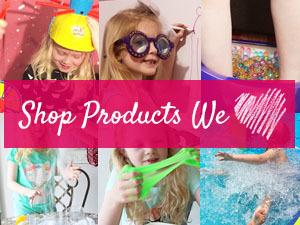 Here you will find tons of creative craft and activity inspiration, yummy recipes and travel ideas for the entire family. 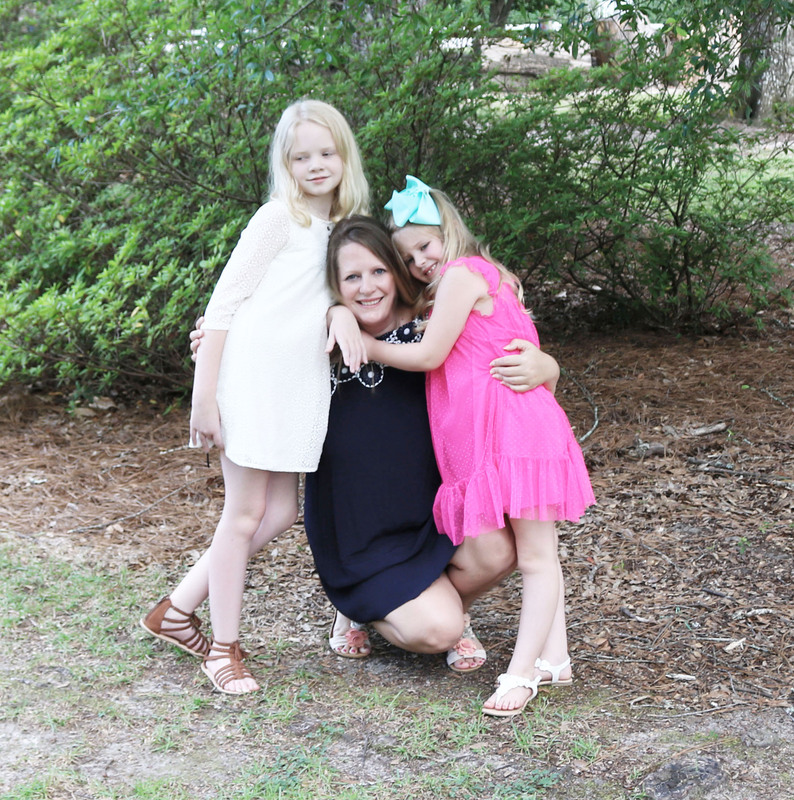 We love trying new projects, holidays, turning our conversations into songs and living the stage life (dance and theatre mom here!) 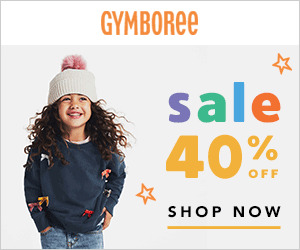 We are so excited to have you join us! Make sure to follow us on social media so you stay up to date with all the fun! Busy Loving Life is a participant in the Amazon Services LLC Associates Program, an affiliate advertising program designed to provide a means for sites to earn advertising fees by advertising and linking to Amazon.com.